Carretera Matanzas-Varadero km. 4 1/2, Rpto. Canimar. Matanzas. 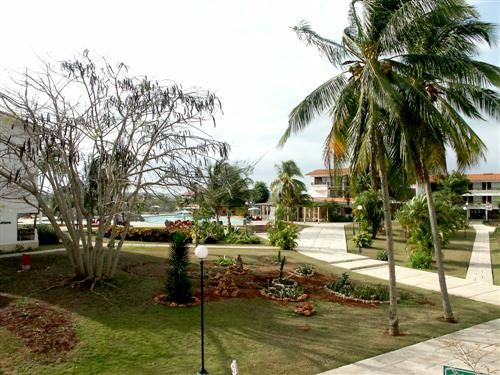 Hotel Description: Islazul welcomes you to Matanzas, to a spot overlooking the Canimao river on the road that links Matanzas to Varadero. 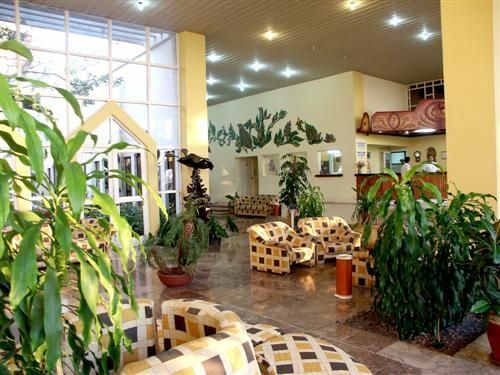 The Canimao is a cheap cuba hotel option and offers all services to guarantee the comfort you need and deserve. It is also a good choice to meet nature and culture. A short ride will take you to the City of Bridges, rich in traditions and important cultural center. 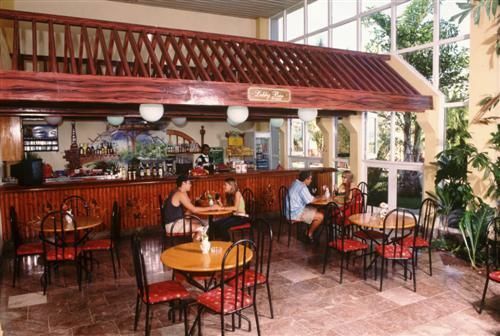 The hotel’s closeness to Varadero is an advantage to enjoy the best Cuban western beach. Islazul invites you to a peaceful natural oasis. No disappointments. 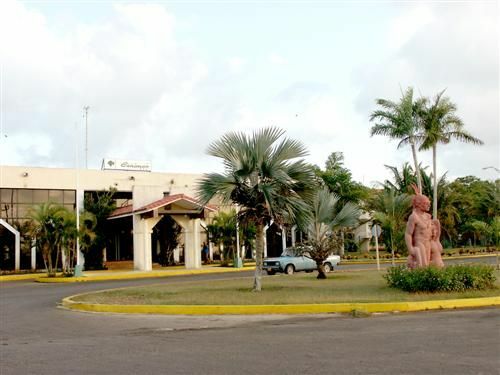 ACCOMMODATIONS AND SERVICES 120-air-conditioned rooms with private bathrooms, radio and national, phone service, international phone service, swimming pool, cabaret, medical services, restaurant (Cuban and international cuisine) cafeteria, snack bar,shop, parking, currency exchange and taxis. Central safe. No reviews for Villa Canimao yet.